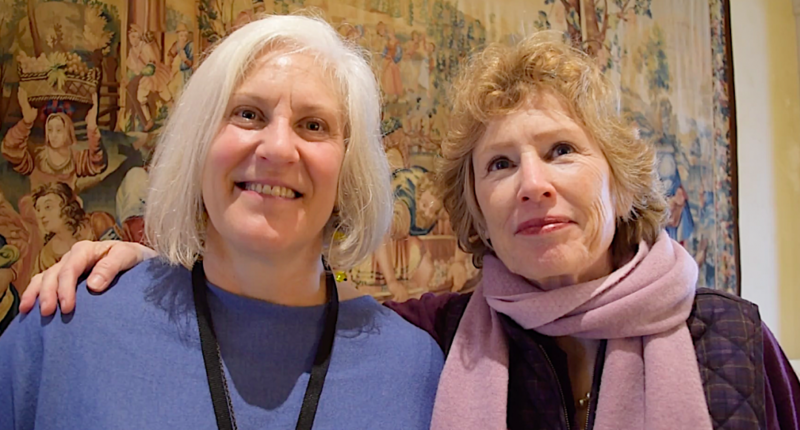 Welcome to this special podcast, the Willamette Valley Pinot Noir Auction 2019. This is our second year covering this event and it was fantastic to be there. The auction earned over one million dollars, a 29% increase over last year. 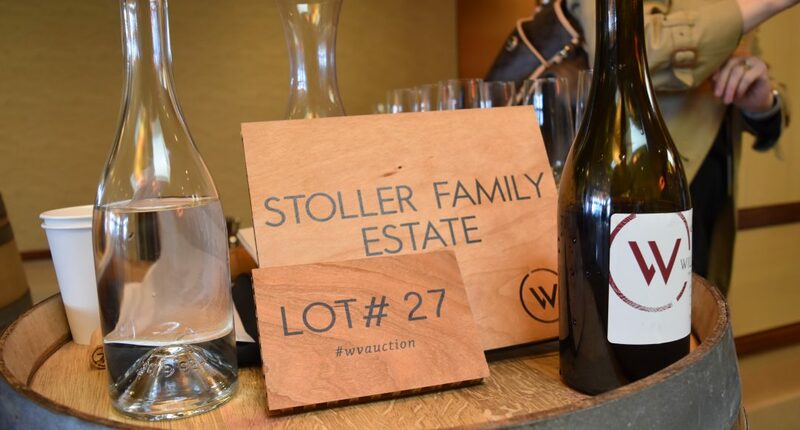 So sit back and take a listen to the people and fun of Auction 2019.